The former chief financial officer and acting comptroller of a California tech firm have been accused of using improper accounting procedures to mask a failed market launch. Representatives of the U.S. Securities and Exchange Commission contend that Erik Bardman, the former CFO of Logitech International S.A., spearheaded the company’s fraudulent boosting of financial results to hide unsold inventory. The computer accessory manufacturer has agreed to pay the SEC $7.5 million to settle charges that the firm improperly hiked its financial figures for fiscal year 2011 and sidestepped accounting rules during the following five years. 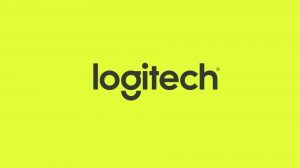 Logitech has reissued its financial results for fiscal years 2011 and 2012 relating to an inventory of more than 100,000 Revue devices. SEC officials have yet to resolve allegations against Bardman and then-acting controller Jennifer Wolf, who have both been named in an SEC civil fraud suit. The two allegedly minimized a write-down of millions of dollars in Revue component parts. According to the SEC, the two led Logitech to overstate its 2011 income by 27 percent, equal to $30.7 million. Bardman joined Logitech, a Swiss firm that makes computer mice and keyboards, in 2009. The company launched Revue, a set-top device connecting televisions to the Internet. Revue was a flop, according to the SEC. “Revue was projected to be a significant percentage of Logitech’s sales revenue, and represented a new strategic direction for the company – but failed to live up to expectations. 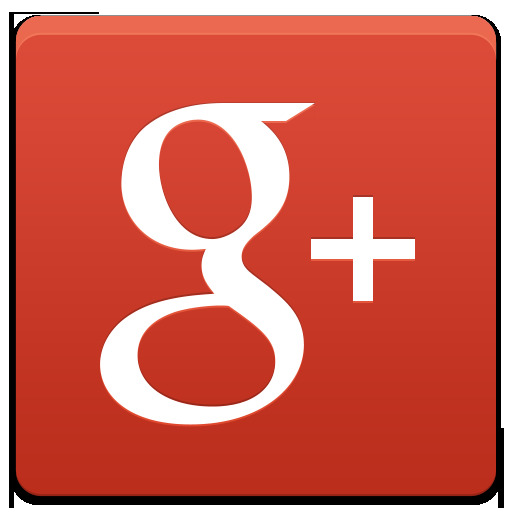 Its sales were 70 percent lower than internal projections, “ the SEC claimed. By early 2011, the SEC contends, Logitech had 163,000 devices in storage. However, Bardman and Wolf told Logitech auditors that $10 million in excess component parts for Revue devices would be used to create new units and did not need to be written down. The SEC said, in reality, production of Revue items had halted in December 2010 and that there was no timetable for starting production again. In addition to seeking civil penalties, the SEC wants the forfeiture of Bardman’s bonus or incentive-based compensation and to restrict Bardman and Wolf from serving as officers or directors of any public company. Conditions of the settlement include former company controller Michael Doktorczyk agreeing to pay $50,000 and former accounting director Sherralyn Bolles agreeing to pay $25,000. The SEC alleges that the Wolf and Bardman failed to properly account for the firm’s warranty liabilities and failed to correct an accounting error related to the acquisition. Sansone Accounting & Tax is a provider of accounting and QuickBooks services and keeps an eye on accounting issues like this for clients. Sansone is known for guiding clients through planning and preparation decisions to minimize tax liabilities and help increase business efficiency. Whether it is QuickBooks or new business taxes, the firm prides itself on being available to play a major role in helping clients. Contact Sansone at (815) 459-4300.